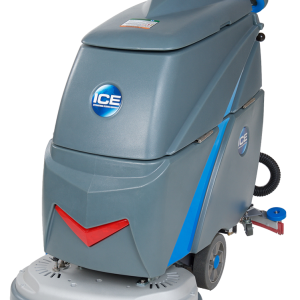 The iE410 self-contained carpet extractor is the perfect combination of our industry experience and knowledge. 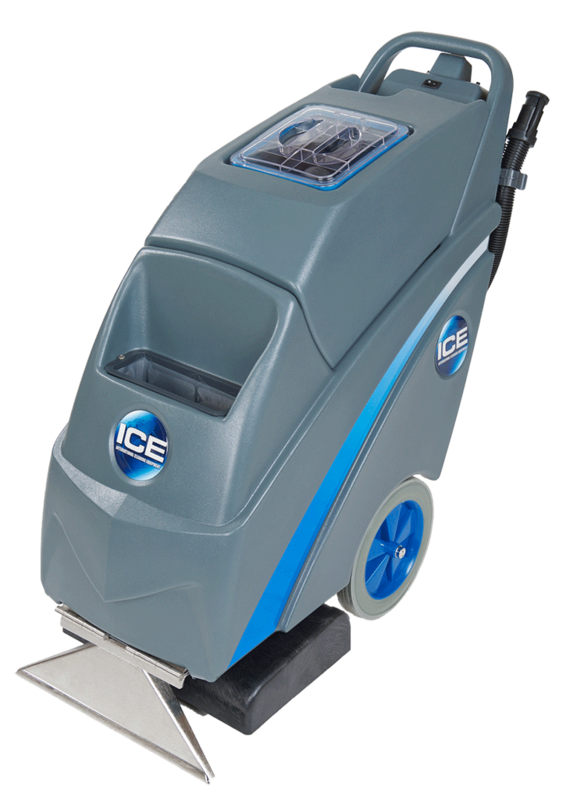 It simultaneously balances 100 psi of solution pressure, chevron-brush agitation, and powerful vacuuming for deep carpet cleaning. 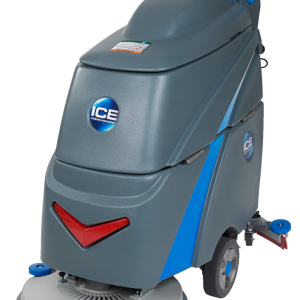 This compact extractor is built to last with a stainless-steel vacuum shoe and stainless quick-disconnect spray jetsÂ and a 5-year motor warranty. 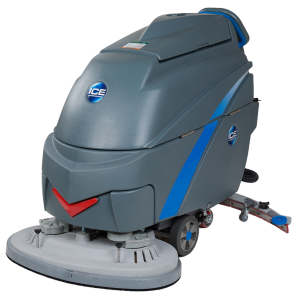 Its 3-stage tangential vacuum motor leaves carpet clean and virtually dry. 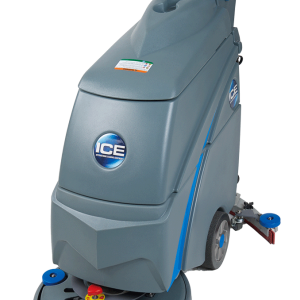 With 10â€³ stair-climbing wheels, the iE410 maneuversÂ and transports well.